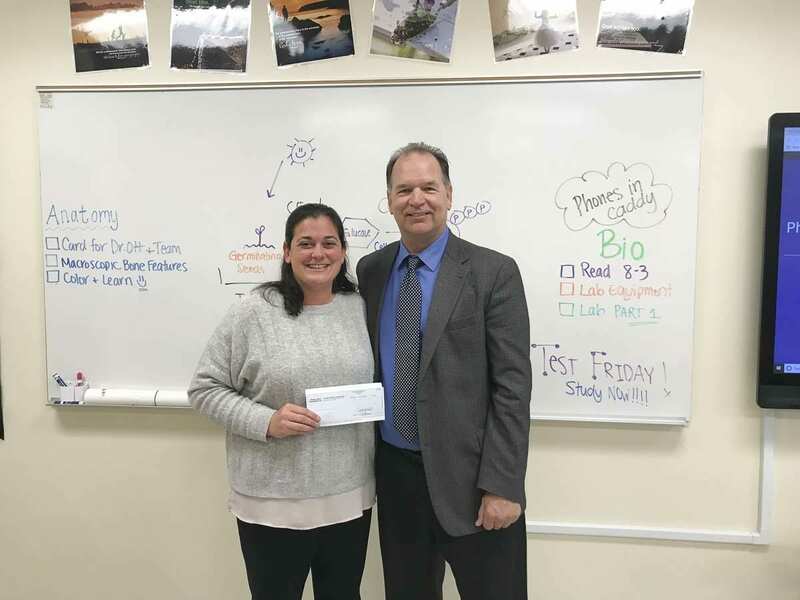 VANCOUVER — King’s Way Christian Schools recently announced it has received a $3,905 STEM grant from the Toshiba America Foundation (TAF). The funds will support the implementation of new biotechnology lab equipment for high school students and improve inquiry-based science instruction with a continuum of learning experiences. Founded in 1990 with support from Toshiba Corporation and the Toshiba America Group Companies, Toshiba America Foundation (TAF) is a nonprofit grant making organization dedicated to helping classroom teachers make STEM learning fun and successful for K to 12 students in U.S. schools. TAF grants support public and nonprofit private schools throughout the United States. For more information, visit: www.toshiba.com/taf.